A secondary source interprets primary sources and the original historical event. It specifically examines events for some sort of (often scholarly) purpose. 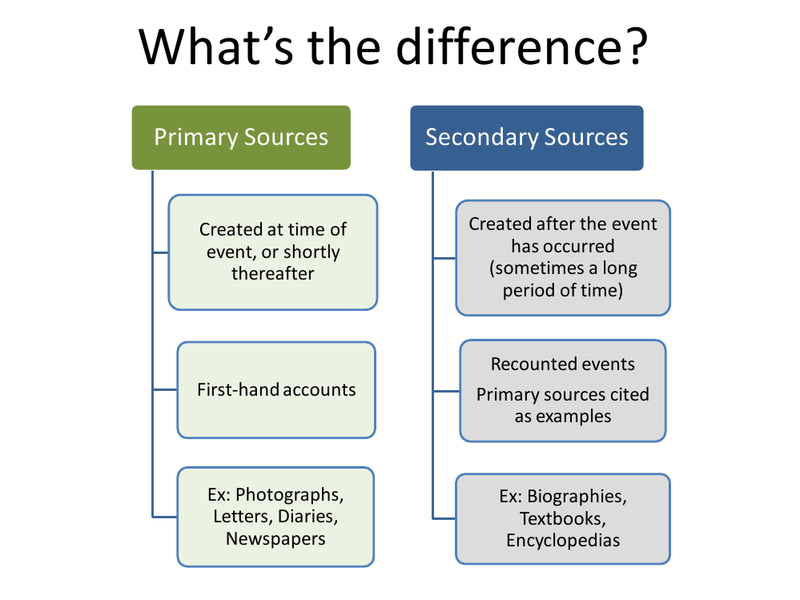 Secondary sources are usually created much later than the original event in question.